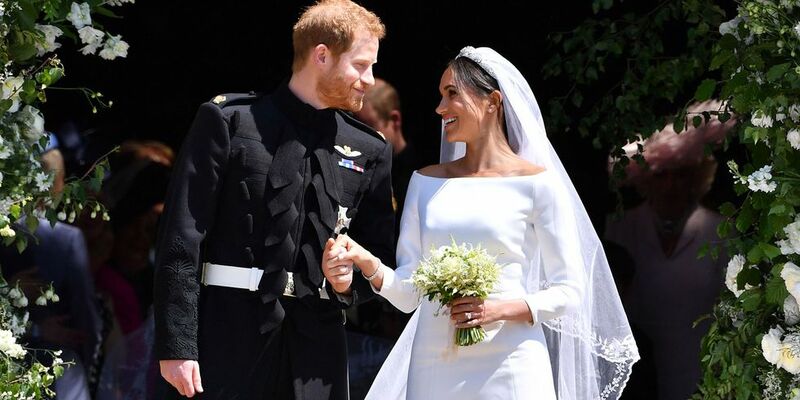 If you didn’t know already the newly wedded Duke and Duchess of Sussex are set to visit the Emerald Isle in early July for their mini-moon. 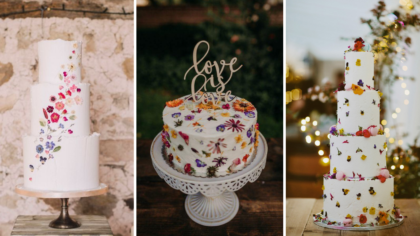 We may be a bit biased, but we don’t think they could have made a better choice! From rich heritage and historical sites, bustling cities bursting with culture, and an endless supply of natural beauty, there’s simply no better choice than Ireland. 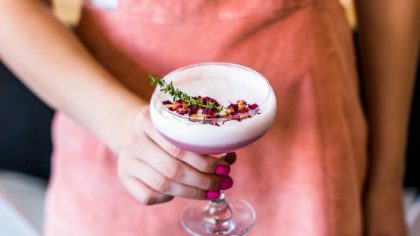 We’ve taken the liberty to put together our own itinerary of where to go, what to do, and where to stay on such a trip. Of course, you can’t see all of Ireland’s magnificent offerings in one trip, but this mini-moon guide will ensure you’re hitting some of the best highlights. 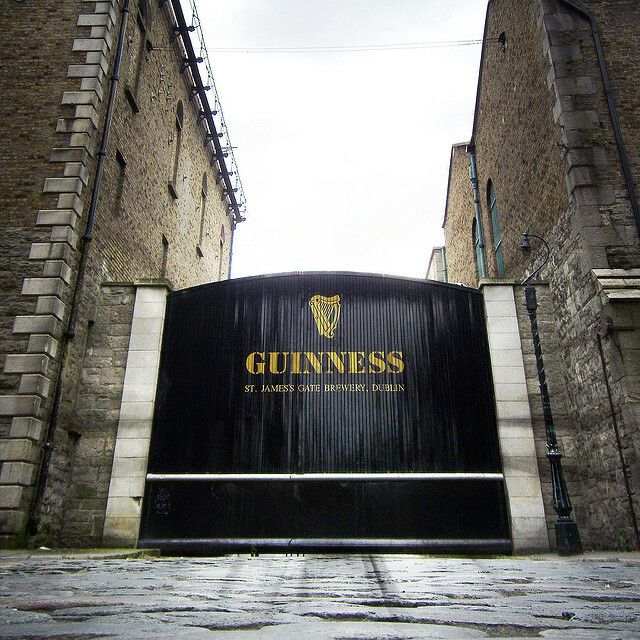 Located in the heart of Dublin, the Guinness Storehouse is an absolute must-see for anyone stopping over on a whirlwind tour. Learn about every delicious detail of Ireland’s most famous stout as you tour the seven interactive floors of the storehouse, before finally taking a well-earned sip of the “Black Stuff” as you enjoy the city views at the very top from the famous rooftop Gravity Bar. This awe-inspiring campus is one the city’s historic gems and home to Ireland’s oldest university. 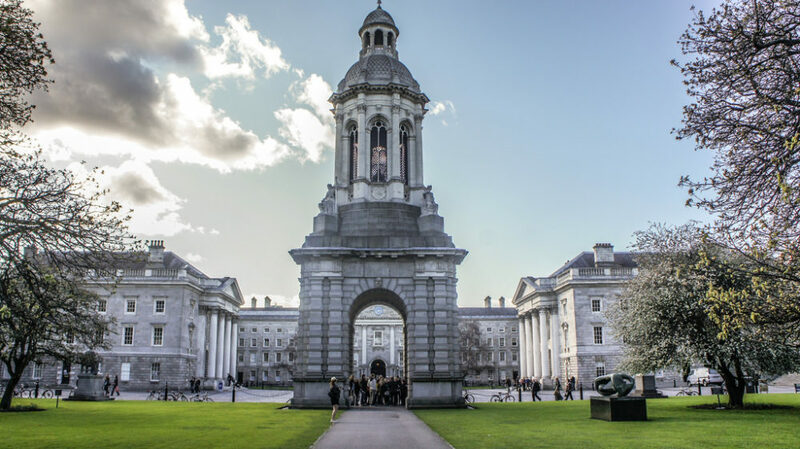 Located right in the heart of Dublin city centre, Trinity College Dublin boasts an extensive history of renown scholars such as Oscar Wilde and Samual Beckett. There’s just magic in the air as you step foot onto the campus knowing that such figures once walked the same pristine grounds and stepped foot into the breathtaking buildings that line the perimeter. While you’re there, don’t forget to take a peek inside the world-famous Long Room of the Old Library and the Book Of Kells written by Columban Monks around 800 AD. 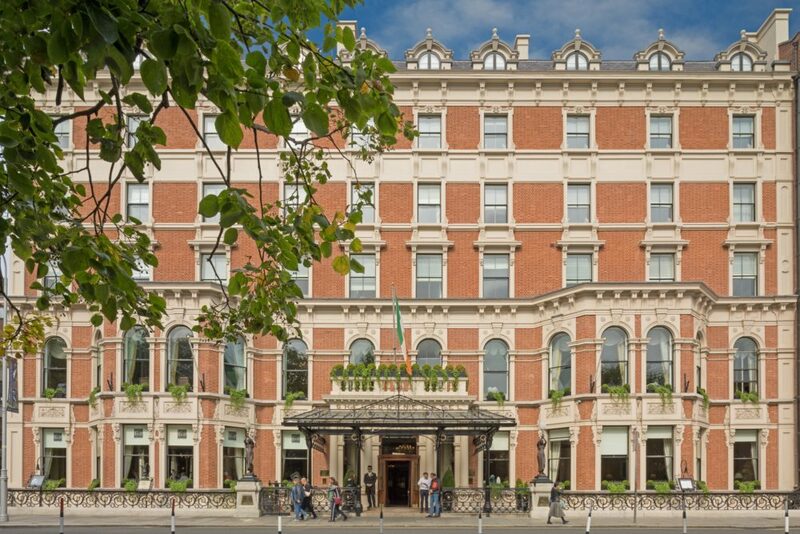 Overlooking St. Stephen’s Green, The Shelbourne Hotel is the ideal choice for anyone looking of the perfect blend of luxury and historic elegance. This five-star gem is set in a hundreds-year-old building adding to the overall ambience of your visit with its unmatched warmth and hospitality. 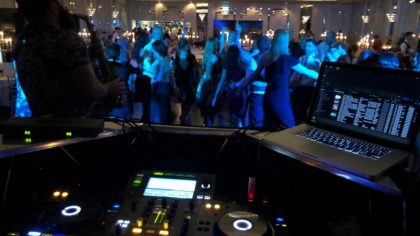 The hotel is also conveniently located near St. Patrick’s Cathedral and Trinity College providing the perfect location to come and go as you explore everything Dublin has to offer. The East’s answer to the West’s ‘Wild Atlantic Way’ (which we’ll dive into later), provides the perfect region to experience breathtaking outdoor beauty and historical landmarks. 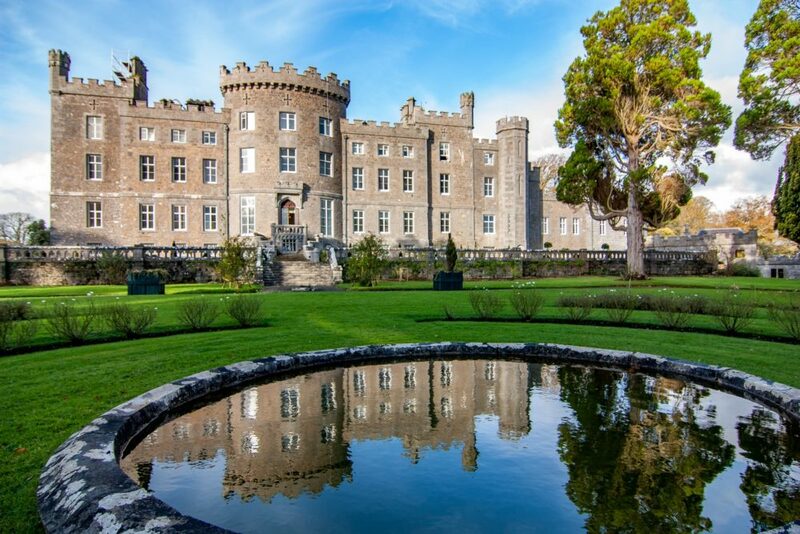 Ireland’s Ancient East will open your eyes to memorable adventures from fishing tours, exploring ancient castles, pleasing your taste buds at various food festivals and appreciating nature in pristine formal gardens. 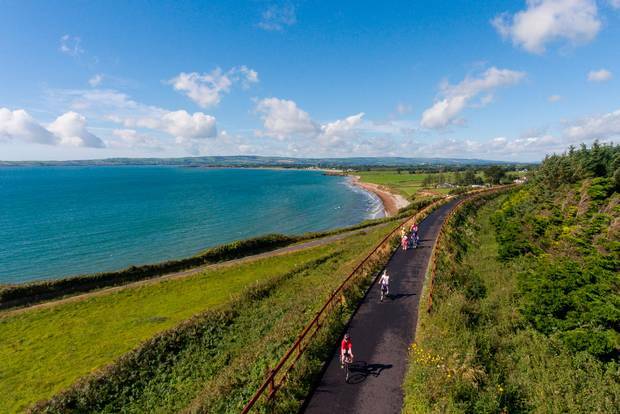 The Greenway, which is part of Ireland’s Ancient east, is a magnificent 46km off-road cycling and walking trail set along an old railway line. 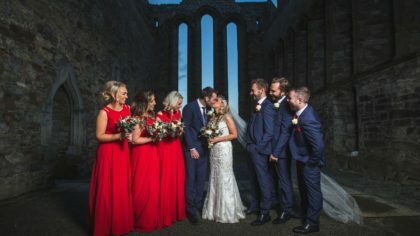 This route stretches from the quays of Waterford, a city founded by the Vikings, all the way to the historic port of Dungarvan with its vibrant seaside markets and idyllic quay-side setting. There’s no shortage of attraction on the way, from ancient Viking settlements to a Norman castle. 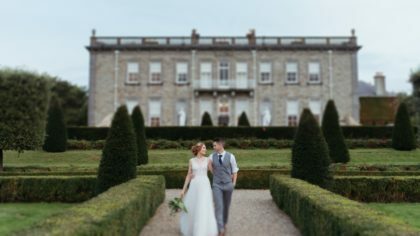 There’s no better option in Ireland’s East than Ballyfin Demesne. Truly fit for royalty, this grand luxury hotel will transport you through time. 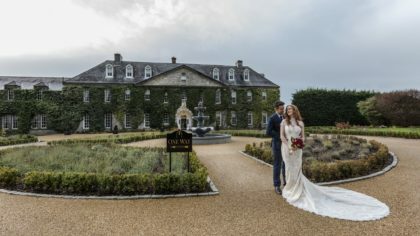 After year’s of restoration, the five-star country house hotel reopened its doors in 2011 to provide guests with superior hospitality in truly stunning surroundings. 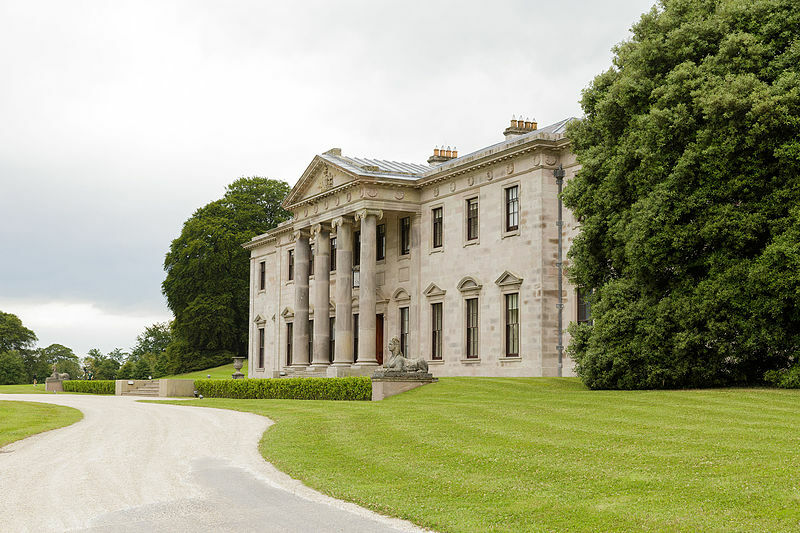 Located at the foot of the Slieve Bloom Mountain, Ballyfin Demesne is the ideal destination to enjoy the finer comforts before setting off on your day’s adventure to explore the vast offerings of Ireland’s Ancient East. 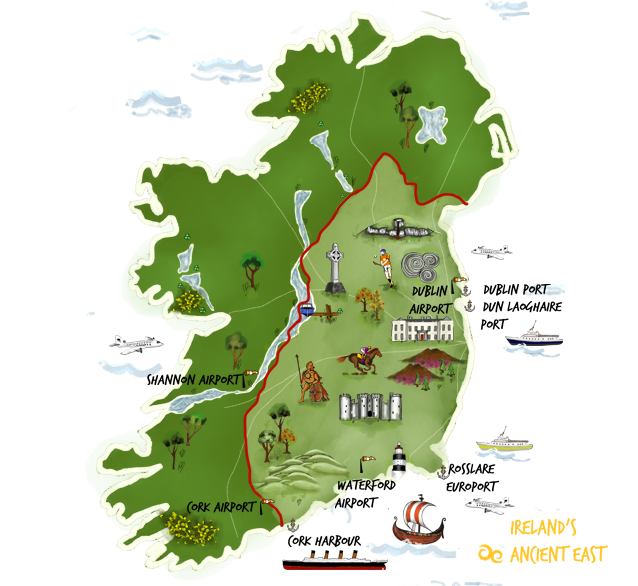 The ‘Kingdom’ of Kerry is a world apart, a paradise within the Emerald Isle. With awe-inspiring views, sparkling lakes, rugged mountains and glittering coastline- this is one stop you won’t want to miss. 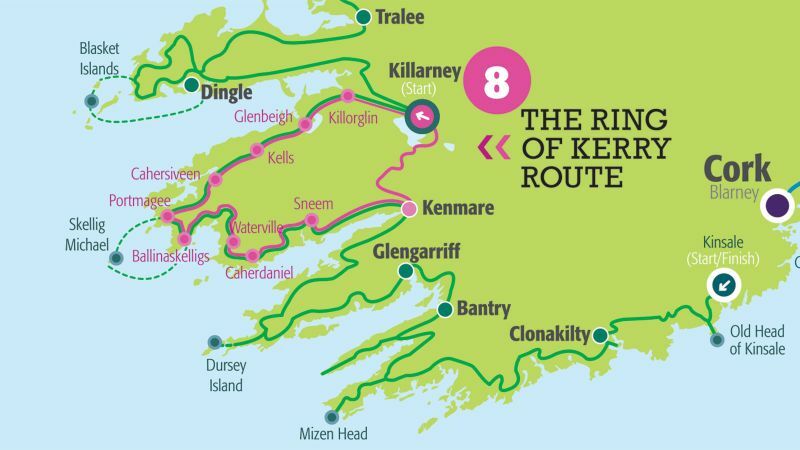 You can’t visit Kerry and not explore of the Ring of Kerry! 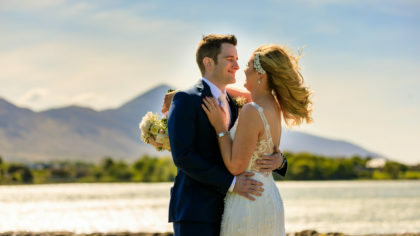 One of the most popular tourist trails in the west, the Ring of Kerry has been attracting visitors for hundreds of years with its pure, unspoilt beauty. 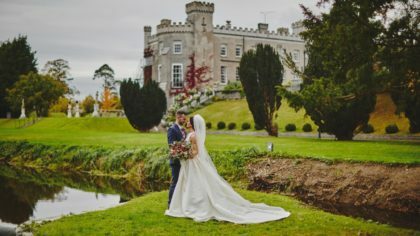 Following this route will take you from dense forest, crashing waters, to enchanting landscape all guiding you through 10,00 years of dramatic Irish history. Just off the shores of Kerry lie two ancient, now uninhabited rocky islands. larger of the two Skelling Islands, Skellig Michael is known for its well-preserved early Christian monastery with steep rocky steps and beehive-shaped huts made of stone. However, the island still has a bustling population of nesting birds, from puffins to seagulls, that call the island home during the warmer months. 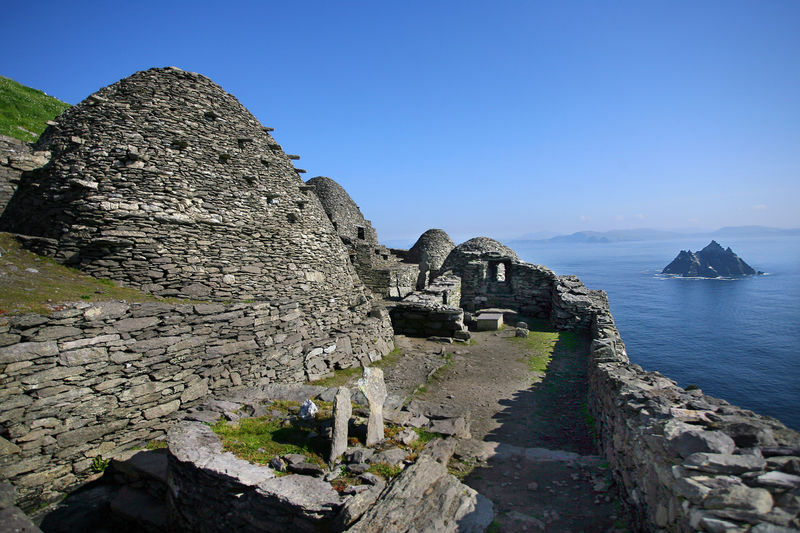 Star Wars fans have also been flocking to the secluded island, following its Hollywood debut in Star Wars Episode VII. If you’re feeling brave, you can venture out to the Islands by boat trip (only on a clear day) to take a step back in time or find your inner Jedi as you hike the steep rocky steps. 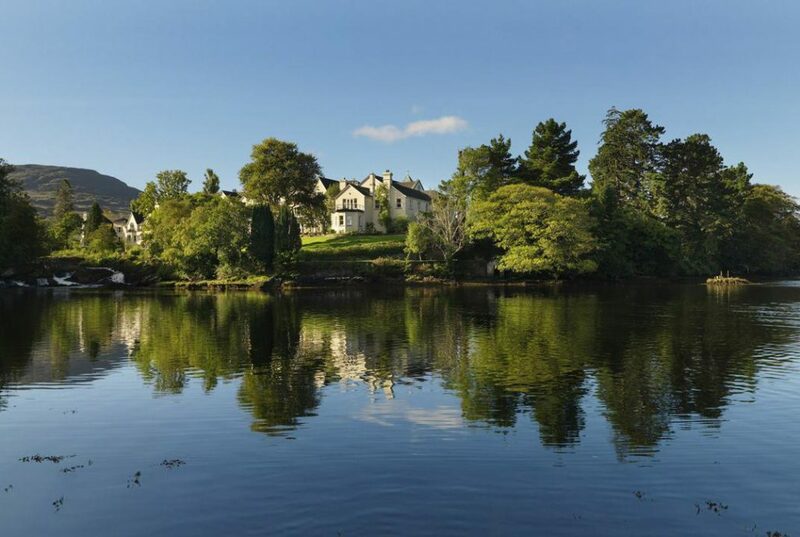 After you’ve finished your day out on the Ring of Kerry return to Sheen Falls Lodge for rest, relaxation, and more spectacular views. 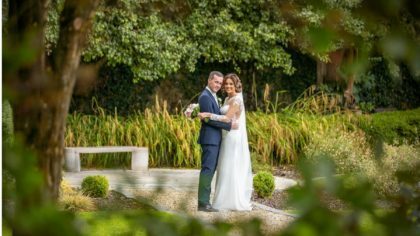 With a stunning location overlooking Kenmare Bay, at the foot of the Caha Mountains and the cascading Sheen Falls waterfalls, you’re enveloped by the natural wonders of Kerry. Guests can enjoy luxury rooms and suites, indulge in its reserves of ageing port and exquisite cuisine all in the and the warm, welcoming atmosphere of a country manor house. The adventure continues in Ireland’s west. With a wild spirit, rich history and warm people, the west of Ireland won’t disappoint as you continue on your journey. 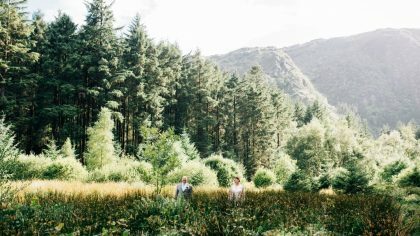 Nature lovers with relish in the untamed beauty of Connemara National Park. Situated in County Galway, the park covers some 2,957 hectares of picturesque mountains, bogs, heaths, grasslands and woodlands. Plan a day hike on one of the various walking trails and take in the mountain views, spot the islands hugging the coast and the vast expanses of untouched scenery. After a long day taking in the outdoor scenery, Markree Castel is perfectly suited to offer an abundance of comfort and luxury. 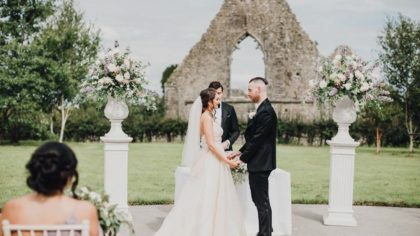 Located in the heart of Sligo, the Gothic-style castle is set in the picturesque countryside and surrounded by perfectly manicured, green gardens. 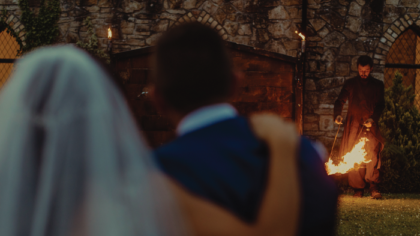 You’ll feel like a fairytale is unfolding before you as you step into the castle’s gilded dining rooms and warm, welcoming bedrooms. Take a tour north to visit Northen Ireland’s Norman castles, glacial valleys and mountains, Celtic and Christian monuments, or take to one of the coastal links golf courses for the day. One thing is for sure, you can’t visit the north without getting a good look at the Giant’s Causeway. 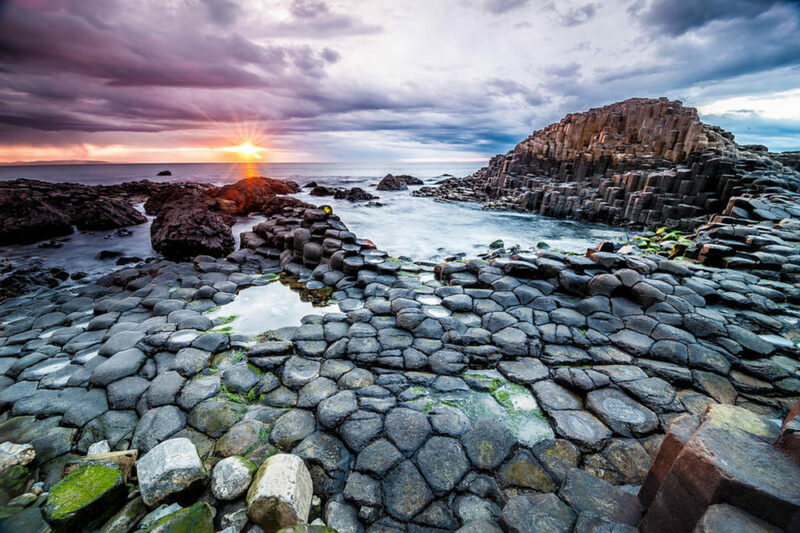 This natural wonder is a truly astounding gem located on the coast of Antrim. For centuries an endless stream of visitors have flocked to see these mysterious symmetrical rock formations. Created from intense volcanic activity, the columns are mostly hexagonal and have stood the test of time as well as the harsh elements of the Atlantic waters. 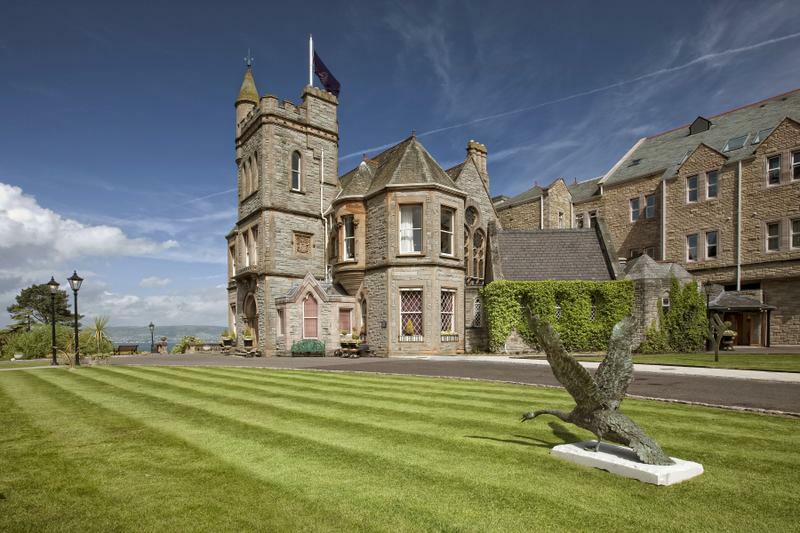 Book your stay at one of the finest five-star estates in Northern Ireland. The Culloden Estate & Spa is a truly magical gothic estate steeped in history, with no shortage of glamour inside or out. 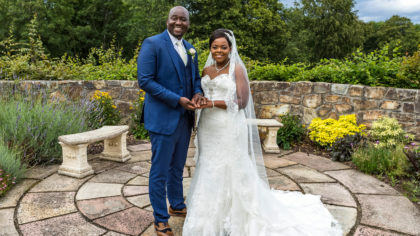 Located on the outskirts of Belfast, the estate will be your ideal destination to retreat before venturing out to explore the busy capital city. 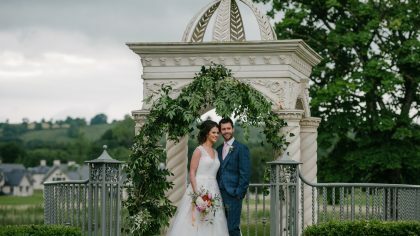 During your stay enjoy the views of the surrounding Holywood Hills, Belfast Lough and the County Antrim coastline or take a walk through the 12 acres of secluded gardens and woodland before sitting down to indulge in a meal from their award-winning chefs.